-The Grand Palace: Bangkok has a lot of temples. Start your visit to the city with a tour of the Grand Palace (Royal Palace) and neighboring Wat Pho, home to the famous reclining Buddha. 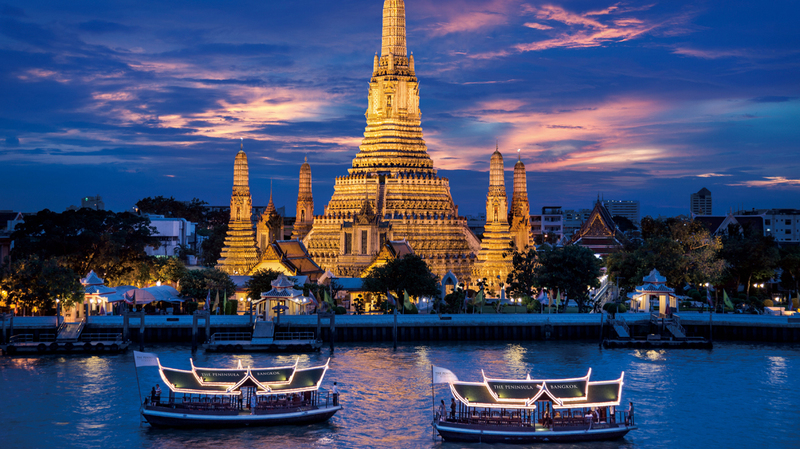 Head across the river to Wat Arun (Temple of the Dawn) and get stellar views of the city atop the temple. -Riverboat Tour: Take a tour of the Chao Phraya River, the central water artery of Bangkok. Seeing Bangkok from the river is a relaxing and beautiful experience. Don’t do an overpriced tour, though. You can ride the water taxi up and down the river for 20 baht (less than a dollar) and get the same views. 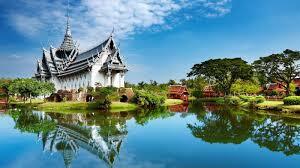 -Temple Tour: Bangkok has a lot of beautiful temples. Hire a tuk-tuk driver to take you around for the day to see the temples. Just make sure he doesn’t take you shopping along the way. Drivers get kickbacks if they bring customers into certain shops. They can be annoying about it, but they’re often the cheapest and most efficient way to see all the temples. 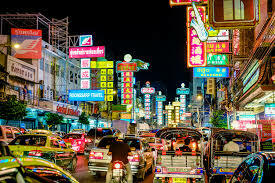 Bangkok's nightlife experiences are one of the main reasons so many people make the trip to this steamy metropolis year after year. One thing is certain, once the sun sets on Bangkok many parts of the city wake up and it seems every niche has been catered for. 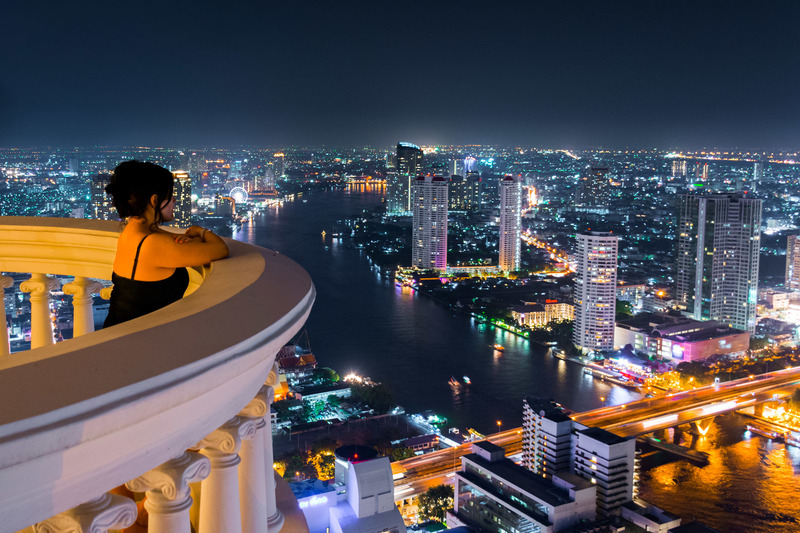 From sky-high cocktails with sweeping views to basement clubbing and even high-kicking, gender-defying theatrical shows, nightlife in Bangkok is as varied as it is unforgettable.